In lectures uploaded October 2016-January 2019 to the YouTube channel of the Nur Uz-Zamaan Institute in Pittsburgh, Pennsylvania, Pittsburgh-based Imam Naeem Abdullah focused on the subject of the Jews. He said that the “American empire is often considered by many scholars to be… a continuation of the Roman Empire” and that the Jews are “running everything,” stating either “the real Jews, or the Ashkenazi [Jews].” He noted that the Quran states, in the opening chapter that “we are asking Allah to guide us on the straight path and [to not] make us like the Jews… ‘And not like those who go astray’ – the Christians.” He added that Moses and Jesus and their true followers were Muslims, noting that “when you corrupt the religion that they came with… you come up with these other religions,” and went on to relate the well-known story, that he identified as from the Quran, about Allah transforming a group of Jews into apes and pigs. 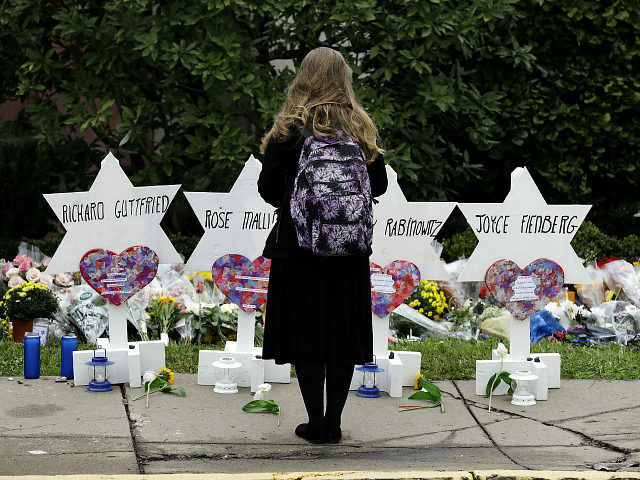 The Tree of Life shooting on Oct. 27, 2018, was the worst attack on Jews in the history of the U.S. The shooter was a right-wing extremist with white supremacist views who hated Jews (and President Donald Trump). The mosque where Abdullah preached, Masjid al-Mu’min, noted the shooting on Facebook, but Abdullah continued his rants. In addition, MEMRI reported that Abdullah made antisemitic statements on the radio station of the Nur Uz-Zamaan Institute. Abdullah also reportedly defended “offensive jihad,” declared that the terror attacks of September 11, 2001, were “false flag” operations, and indicated that he had lived with a suspect arrested for Al Qaeda links. Wahhaj’s son was arrested last year for allegedly training children to carry out school shootings at a compound in New Mexico. Women’s March leader Linda Sarsour, whom Democrats have honored, has also claimed to have been a student of Wahhaj. Abdullah’s website also claims he is originally from New York City and converted to Islam in 1991.